EDMONTON'S #1 AUTO BODY REPAIR EXPERTS SINCE 1969. At Freeway Auto Body, we’re proud of our reputation for automobile repair excellence. Since 1969, we’ve been Edmonton’s trusted source for quick and affordable collision repair services. 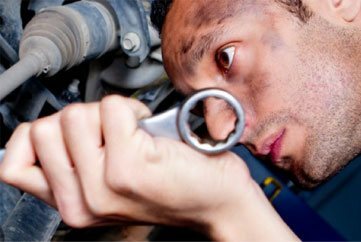 From mechanical servicing of European imports to collision repairs on domestic vehicles, our team can work with all makes and models of vehicles. With over 35 years of expert experience, we know how to get your vehicle back on the road quickly and affordably after a collision. With our paintless dent repair and colour matching technology, you can trust that your vehicle will return to the road looking like new! Collisions can be stressful enough as is. 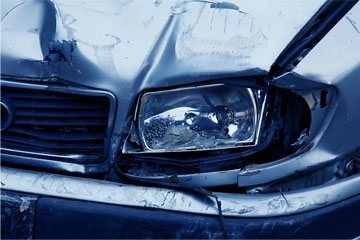 Let Freeway Auto Body help. In addition to offering towing across Edmonton, secured storage, and rental vehicles, we know how to work with your insurance company to make the repair process go as smoothly as possible. Certified tradesman and owner John Peredery purchased Freeway Auto Body in 2001 and has continued to uphold the quality repairs and services that Freeway is known for. He stands behind every job that comes through our shop, offering a lifetime warranty on all labour. Freeway has attracted clients from across the country, and even from the United States, because they know that our friendly, personalized, and professional service can’t be beat! Contact us today for a free estimate and experience our top level service firsthand. 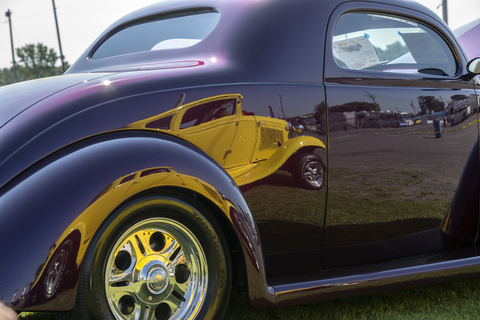 Learn More About Freeway Auto Body! There is nothing more frustrating that noticing that first spot of rust on your vehicle Not only is it ugly to look at, if it’s not dealt with properly it will spread, and spread fast The appearance of rust will also deliver a major hit to...Read More Here! 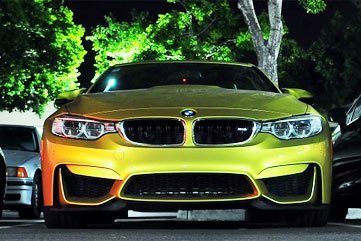 If you're looking to get your vehicle painted you’ll soon learn that there is so much more to consider than just the colour There are a bunch of paint finish options available these days, and choosing which one to go with can easily become...Read More Here! 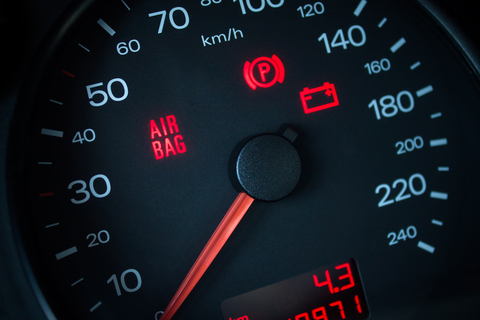 While most drivers are aware of the importance of getting their vehicle checked out after an accident, not everyone knows how to listen to their car under normal conditions It can be difficult to tell the difference between a tired car and one...Read More Here!